Ryan joined MMFS in May of 2010. The Marquette native is a 2009 graduate of Findlandia University with a bachelor's degree in Business Administration. While at Finlandia, Ryan was a member of the men's hockey team earning him the honors of being named to the All-Conference and All-Academic Teams, and was also named Team MVP. 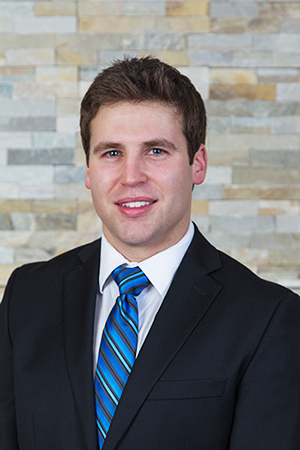 Prior to joining MMFS, Ryan was a Multi-line Insurance Agent for Farm Bureau Insurance here in Marquette. When he's not working, Ryan likes to be at the hockey rink and spending time with his wife and son in his free time.